Mild-mannered reporters by day, Greg Phillips and Nick Duke share an intense love of comic books that has made them the Hard-Traveling Fanboys. Over the course of their travels through comicdom, they have encountered numerous stories via the wonder of trade paperbacks and graphic novels. Once a month, Nick and Greg will review one of those collections in The Longbook Hunters. In this edition, the boys finally bite from the low-hanging fruit. 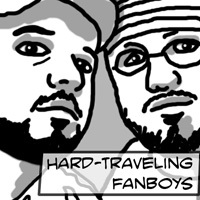 That’s right, the Hard Traveling Fanboys are finally reviewing their namesake, the Hard Traveling Heroes! 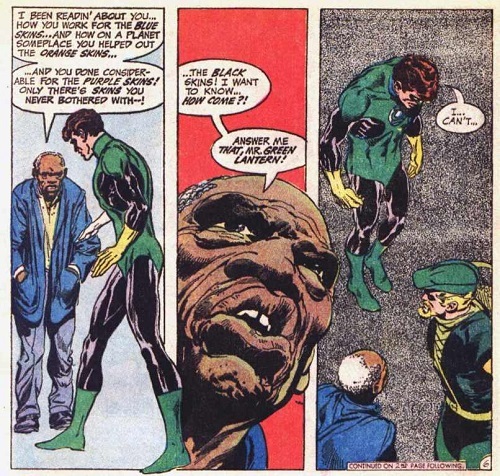 Nick and Greg sat down with the recently reprinted collected edition “Green Lantern/Green Arrow,” which encompasses the historic 1970s stories by Denny O’Neil and Neal Adams! Learn about the history that led into the iconic creative team’s bold new takes on DC’s preeminent emerald-clad heroes. From Adams’ innovative visuals to O’Neil’s socially conscious prose, it’s an era that informed virtually every subsequent story involving these characters. Greg and Nick share two passions above all others, both of which involve people in spandex punching each other. Reporters by day, they also insist on being called "Two Dudes with Attitude" but can't decide who is Kevin Nash and who is Shawn Michaels.